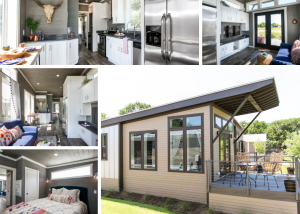 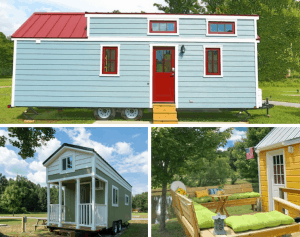 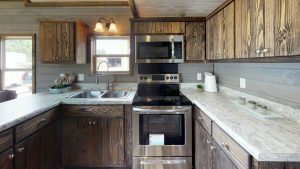 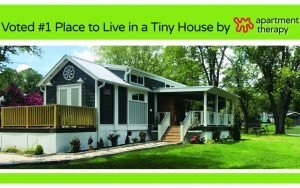 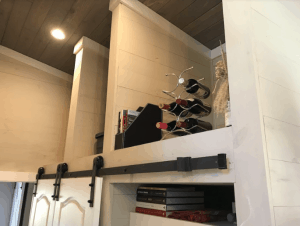 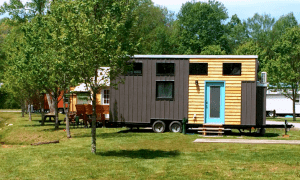 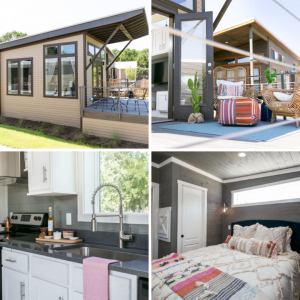 Simple Life searched for the perfect location to launch its flagship tiny home community it became apparent that Flat Rock, North Carolina presented all of the elements necessary to be successful. 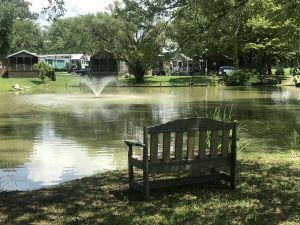 Simple Life in Flat Rock, North Carolina. 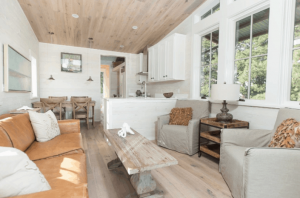 Apartment Therapy, one of the nation’s most popular home and décor sites, is dedicated to providing inspiration to its readers on how and where to live in a beautiful home.